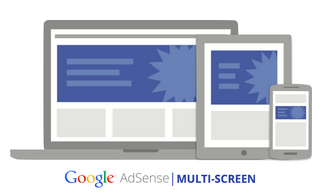 If you think about how quickly you’ll leave a site where you have to pinch and zoom to find something, it’s not surprising that multi-screen optimized sites are performing better. That same behavior will most often apply to your own users too, so having a multi-screen plan is important to keeping them engaged for longer. We hope you find these resources useful. Start optimizing your site today to retain and grow user loyalty. We’ll be sharing more resources and success stories in the near future - check back here soon for the latest updates from our Multi-Screen Specialist Team.